Good set of 3Q results. Soybean crush margins to soften? China IPO maybe in 4Q19. 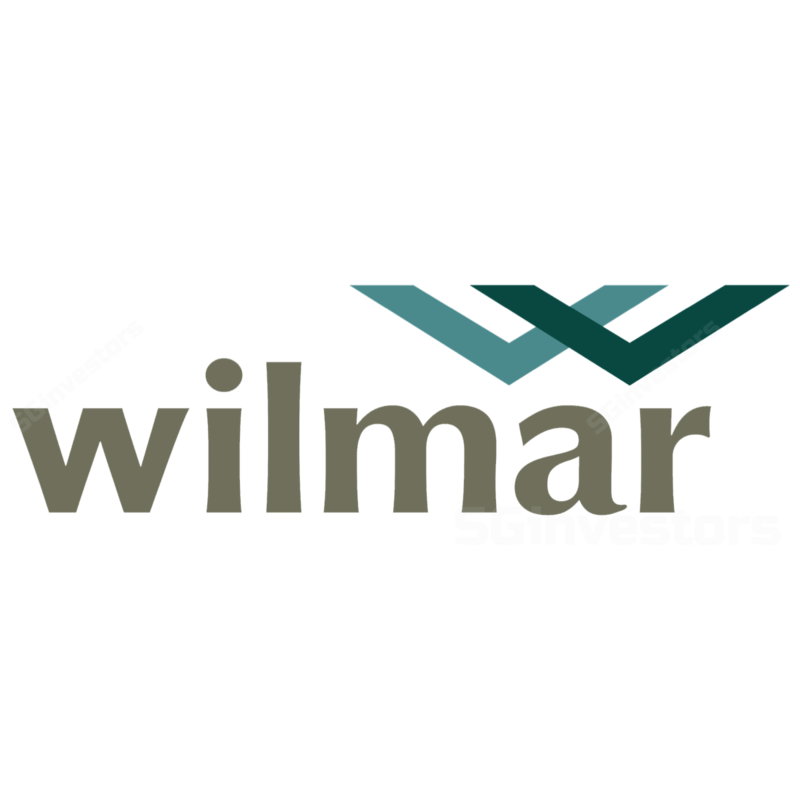 Wilmar registered a 4.3% y-o-y fall in revenue to US$11.6b and a 10.7% rise in net profit to US$407.4m in 3Q18, bringing 9M18 net profit to US$927.1m or 82% of our full year estimate. Results were better than expected. Core net profit increased by 35.1% y-o-y to US$434.7m in 3Q18, driven by better results in the Tropical Oils and Oilseeds & Grains segments. Tropical Oils benefitted from improved margins in the downstream businesses while strong soybean crushing margins and good performance from the Consumer Products business lifted the performance of Oilseeds & Grains. Oilseeds & Grains, which accounted for 58% of 9M18 pre-tax profit, saw a 46% rise compared to a 40% increase in Tropical Oils (which contributed 31% of 9M18 pre-tax profit). Sugar, which posted a pre-tax loss of US$66.1m in 9M17, narrowed the loss to US$8.9m in 9M18. Post an analyst briefing that was held yesterday, management mentioned that global soybean crushing margins are softer now and its margins may be impacted as well. However, some of its plants can be used to process not just soybean but also rapeseeds (a decline in soymeal demand in China may happen as the country reduces the percentage of it in animal feed, but alternatives such as rapeseeds may step in). China may also choose to release some of its soybean stocks next year should it deem necessary, amidst the trade tensions. IPO of China operations around 4Q19? Looking ahead, management expects most of its operations to continue to do well in the coming quarter. Meanwhile, we estimate that the IPO of its China operations could be around 4Q19. Wilmar remains a well-run company with a clear long term strategy, but in the meantime uncertainty over soybean crushing margins may grow as the trade dispute between the US and China becomes more prolonged. We update our USD/SGD assumptions and also lower our P/E slightly from 13x to 12.5x such that our Fair Value estimate slips from S$3.51 to S$3.42. With limited upside, we downgrade our rating to HOLD.